DATG's Choose Kindness campaign encourages kids, families and communities around the country to help put an end to bullying by choosing kindness. Be Inspired to create the future you imagine. 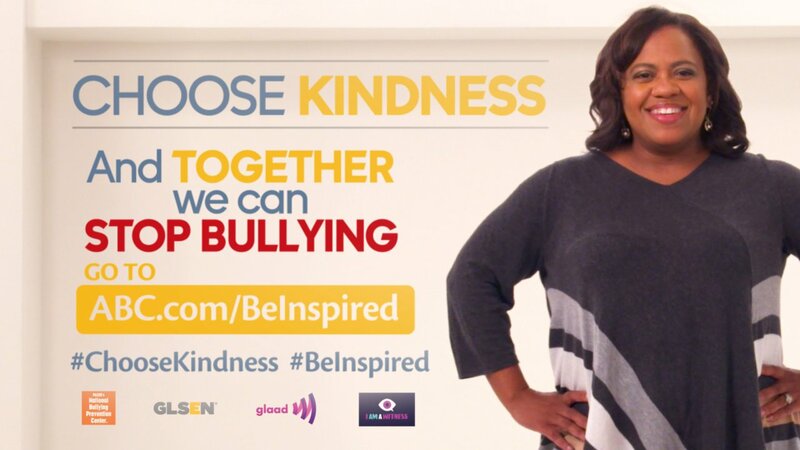 Take a stand against bullying. This October #ChooseKindness.